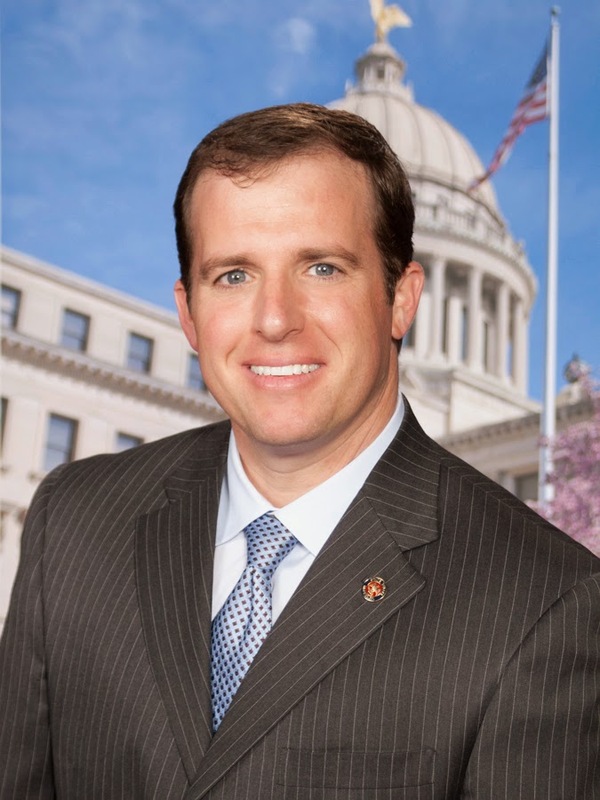 State Senator Josh Harkins graciously offered to provide occasional updates on the activity at the Mississippi Senate. Here is his report from Friday. This is a weekly update on the progress at the Mississippi State Senate. We are busy right now with a deadline to get all bills passed out of committee by February 3. All bills that are not passed out of committee by this deadline will be considered dead on the calendar. The bills that senate committees approved could come to the floor for debate as soon as next week. A few of the bills I authored have cleared their respective committees and are headed to the floor for debate. I still have a couple of bills still in the committee process. Senate Bill SB 2695 also known as "Right to Try Act" would give anyone diagnosed with a terminal disease the ability to try experimental drugs not yet approved by the FDA. Senate Bill SB 2480 Welfare Fraud Prevention Act would require any state agency that provides public assistance to monitor the eligibility of recipients in real time. This is to make sure that those individuals that are eligible are receiving the assistance, and individuals that are not are removed from those programs. The states that have enacted this legislation have realized tremendous savings. Senate Bill SB 2695 that would allow parents to use state funds as a scholarship to attend a school that best addresses their disabled child’s needs. Senate Bill 2407 that would require publicly owned hospitals to follow the state Open Meetings Act and establishes new requirements to serve as a trustee of a community hospital. Patient records will be exempt from the Open Records Act and will remain private. Senate Bill 2407 would require publicly owned hospitals to follow the state Open Meetings Act and establishes new requirements to serve as a trustee of a community hospital. Patient records will be exempt from the Open Records Act and will remain private. Senate Bill 2394 that would reduce the fee on concealed carry permits by 20 percent, so the $100 initial permit would now cost $80. Senate Bill 2619 that would recognize military service for carrying an enhanced concealed carry permit. I will continue to provide these updates each week and let you know where we stand in the legislative process. If you have any questions, I may be reached at jharkins@senate.ms.gov or you can call me at 601-359-2886.